One of the top reasons to hire a real estate professional like Glenna is they understand the Naples market and how the conditions in your neighborhood will impact your experience. If you are in the market to purchase a home in the Lely Resort and greater Naples area, or if you are in the market to sell feel free to reach out to me. 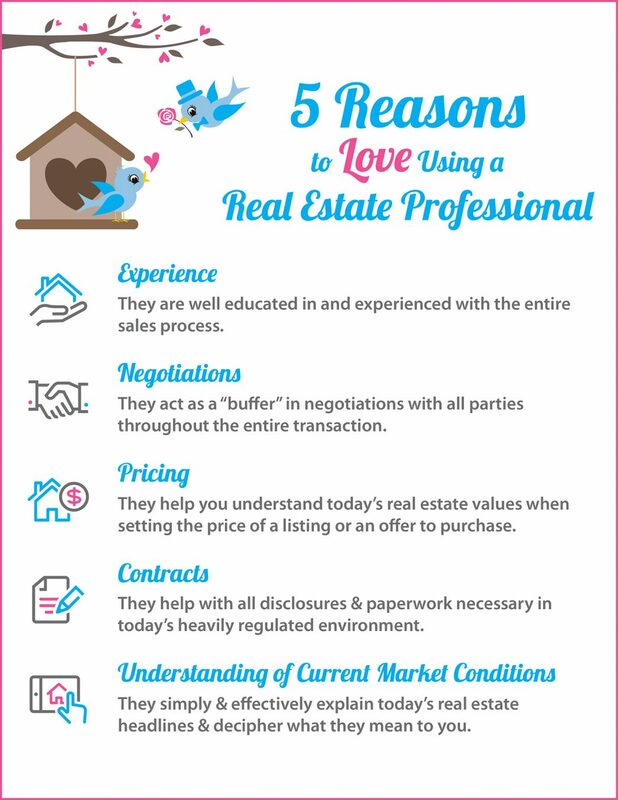 It’s my passion to hear my customers say how pleased they were with their real estate dealings.